the summer months are associated with this luscious, delightful fruit. we have it in many different forms - from cut pieced to icecreams and milkshakes to its pulp and its pickles. 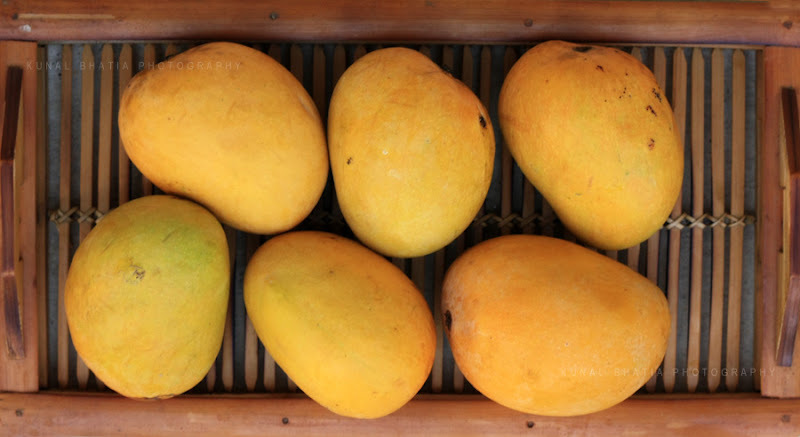 but the sweltering summer is nearly over, and so is the mango season. i'm looking forward to the monsoons now.